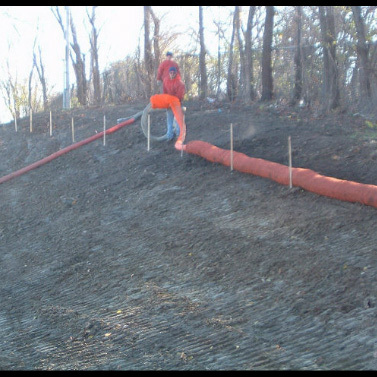 Slope Interruption is a three-dimensional tubular runoff and erosion control device used for runoff velocity and erosion control on hill slopes prior to final stabilization during construction activities. 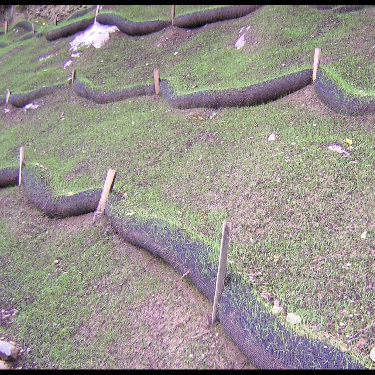 Slope Interruption slows runoff velocity and reduces soil erosion by dissipating the energy of overland sheet flow runoff, reducing its erosive potential, while also trapping moving sediment and soluble pollutants. 1st Resource Solutions provides a complete line of land improvement control for various applications. 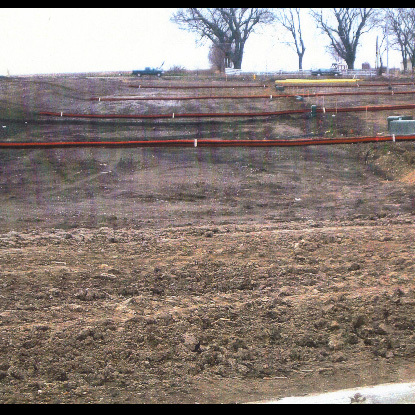 To learn more, or to request a special price quote for Slope interruption, please feel free to contact our team today. Reduce ecological footprint: recycled, biobased, locally manufactured, indigenous materials, carbon neutral. To discuss your slope interruption needs, learn more about our other products, or request a quote, please contact our team via email or phone today.